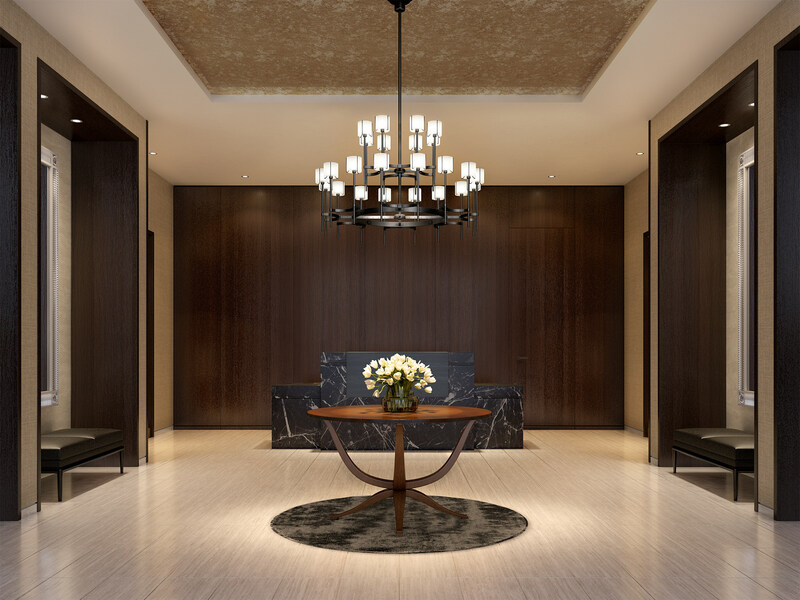 Hear from the masterminds behind Fifteen Fifty on the Park as they share their vision for this new luxury condo residence in Lincoln Park. Those need-a-new-home feelings you’ve been having? There’s never been a better time to act on them. From serene parkside properties to architect-dynamo condos, these are the must-grabs in new and upcoming real estate. From Curbed Chicago: "The two-story terracotta and brick facade of Chicago’s Village Theater is making its return to the corner of Clark Street and North Avenue at the intersection of the Old Town, Gold Coast, and Lincoln Park neighborhoods.